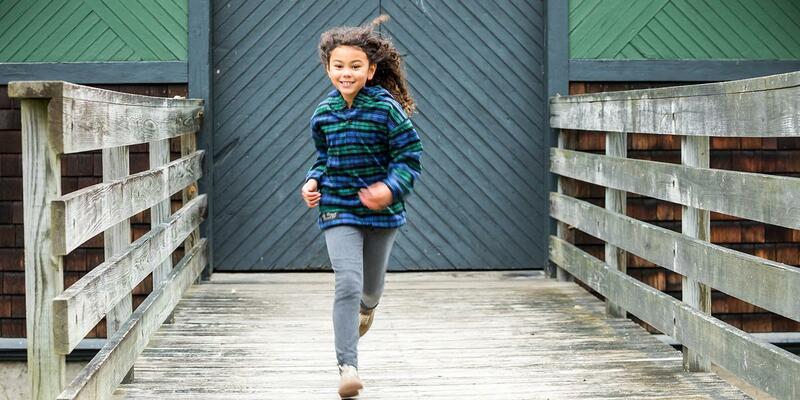 Check out our latest flannel adventures! WIN A WEEKEND IN VERMONT! We’re a family-owned business, a husband and wife team. Working with a committed team of employees, we have been hand-cutting and sewing Vermont Flannel™ in the USA for over 25 years. We hope you love our products as much as we do! We personally oversee the fabrication of each hand cut and sewn product to guarantee the finest craftsmanship. We pay extra attention to detail, durability and strength. 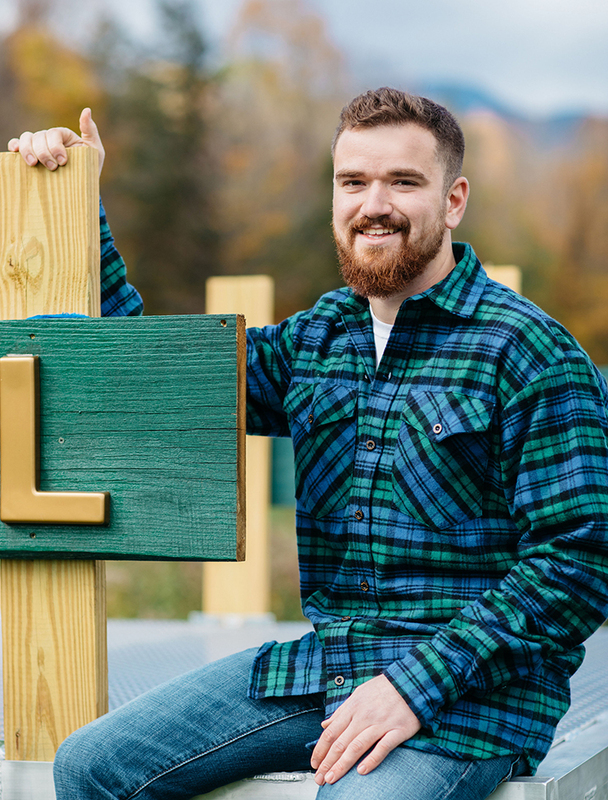 Yarn-dyed and tightly woven, with a shrinkage rate of only 3-5%, Vermont Flannels stay vibrant and offer the same comfortable fit, wash after wash.
By brushing our 100% cotton flannel on both sides, we help guarantee Vermont Flannel feels ultra soft, inside and out. 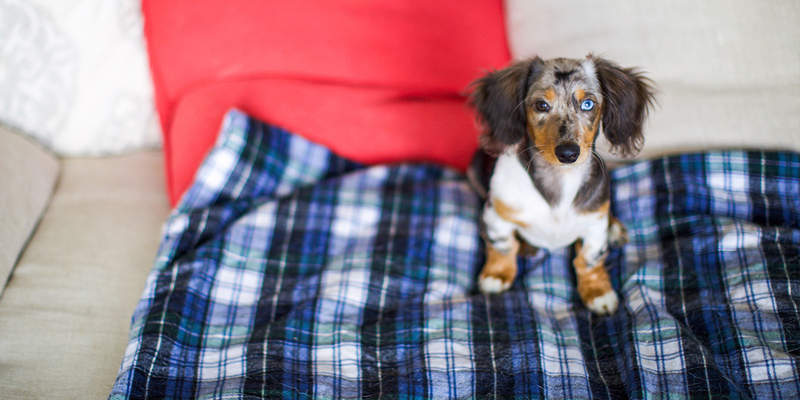 We want you to enjoy the softest, coziest flannel possible.